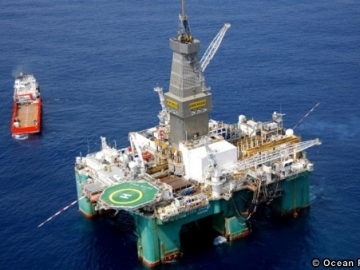 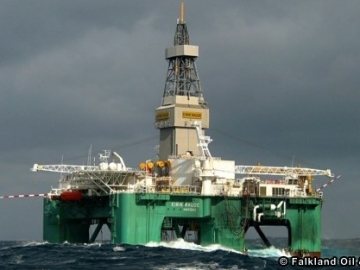 Premier discovers oil offshore Falklands Islands at its Isobel Deep prospect, in well 14/20-2, moving the area closer to oil and gas production. 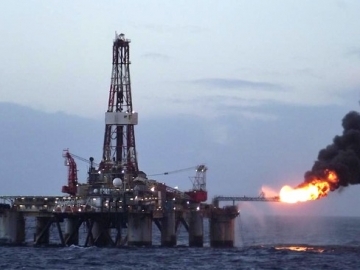 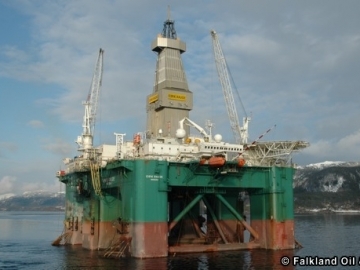 Premier Oil, the British exploration and production company, has announced it has made an oil discovery at its Isobel Deep well in the North Falkland Basin. 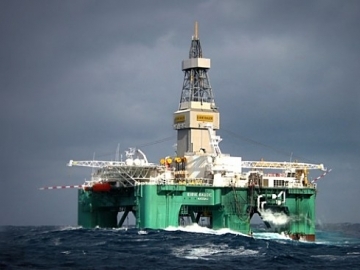 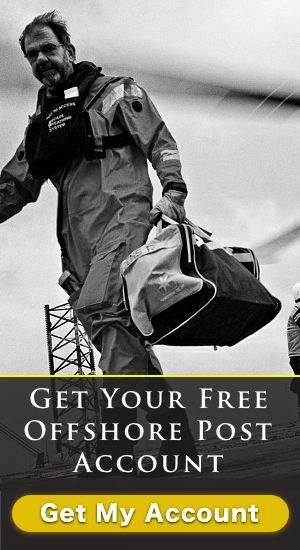 Premier Oil has started a new exploration campaign near the Falkland Island and is hoping to extract 281 million barrels of oil equivalent (mmboe).